Since this knowledge is a practice in our lives, we wish to share it with you: we invite you to be another link in this universal chain of good living and be part of our School of Life (Escuela de Vida). We meet three times along the year: March 16th through the 22nd; June 16th through the 22nd; and, September 8th through the 14th (these are 7 days of theoretical-practical learning of the Andean Worldview). 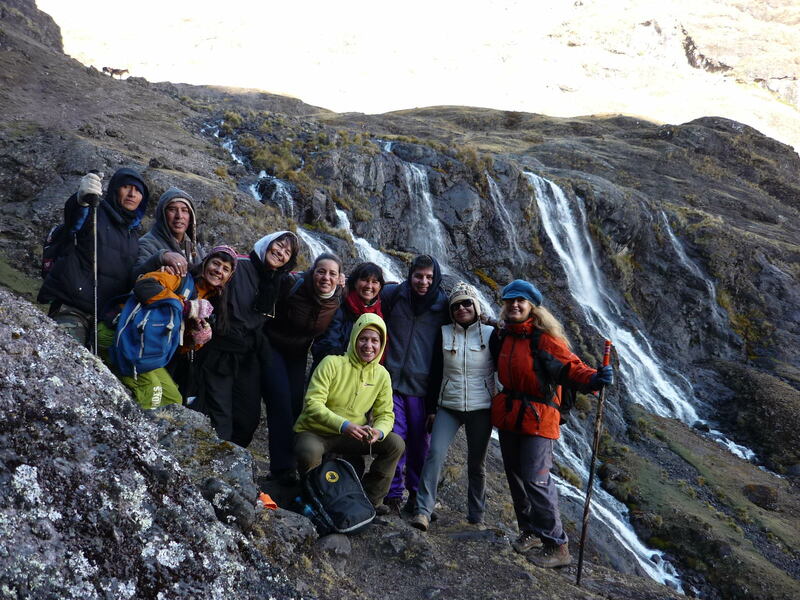 In addition, during the month of September, we include a 5-day walk through the mountains, enjoying the beauty of the landscape and direct contact with the Pachamama (Mother Earth).